As the Israeli state heads full steam towards becoming a fully fledged police state, yet another nutty far-right piece of legislation falls into place. 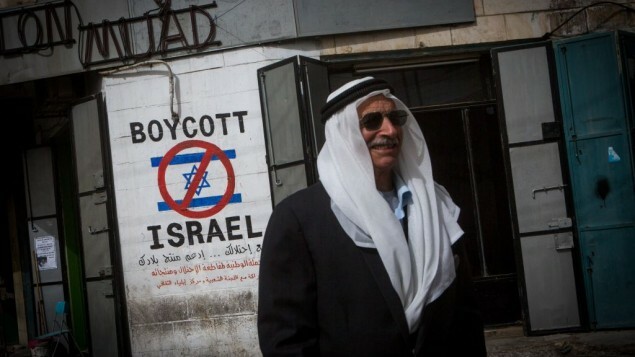 From now on, if you support boycotting Israel you won’t be admitted to the country. Bear in mind, of course, that this means that people who wish to visit the Palestinians on the West Bank or in Gaza, will also be affected. In a rare example of non-discrimination, Jewish people who are entitled under the Law of Return to enter Israel, will also be banned. So it will officially become a State of Jewish racists and fascists. It may, at first superficial sight, seem right that people who want to boycott a state should not visit it. 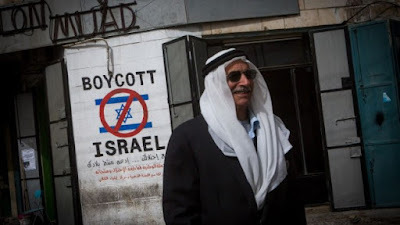 However people boycott a state not out of some primeval desire to cut it off from civilisation but because they wish the state to change, to become better, to become non-racist or non-Zionist. 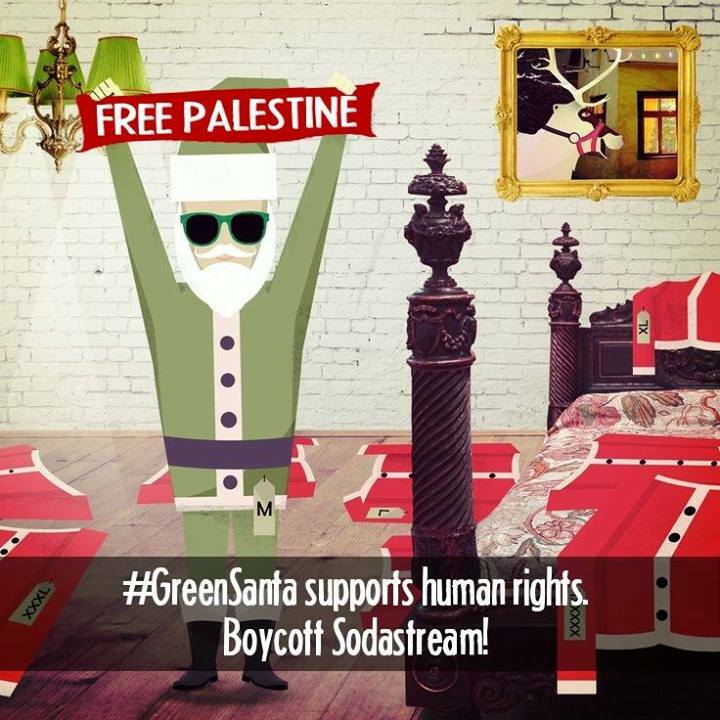 It makes sense then for people who support Boycott to engage with people in Israel who also support these aims. We should also bear in mind that even South Africa didn’t introduce legislation that barred people from its shores simply because they had advocated BDS. 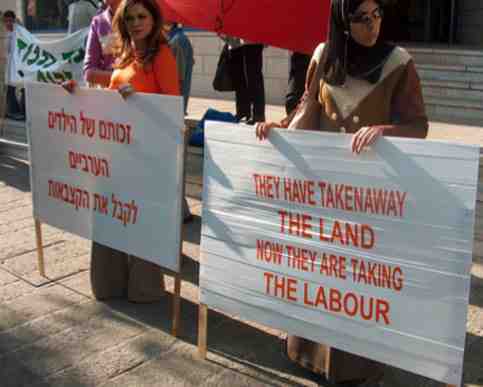 What this means in reality is that people entering Israel will now be scrutinised as to what they believe. Your entry will be dependent on your beliefs, surely a first in the world but of course not incompatible with Israel’s status as ‘the only democracy in the Middle East’. You can now believe in anything you want just as long as those running the Israeli state agrees with you. This is another Bill from the openly racist, semi-fascist Jewish settlers' party, HaBayit HeYehudi (Jewish Home). There was a time when a party like Jewish Home would have been confined to the margins of Israeli society, now its Ministers hold the Justice, Education and deputy Defence Minister positions. However, lest some people carp about the 'only democracy in the Middle East's'' right to ban supporters of BDS, it is only fair to point out that Israel is being consistent. 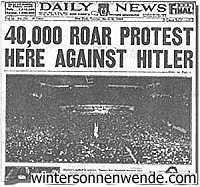 In the 1930's the Zionist movement fought tooth and nail against the Jewish boycott of Nazi Germany too. 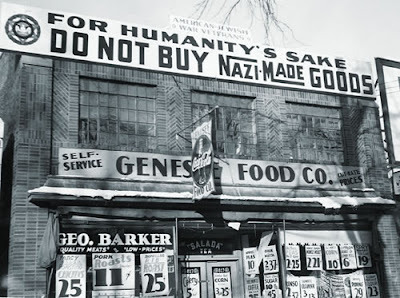 The Zionists preferred to trade with the Nazis. So enthusiastic were they that in August 1933 they agreed a trade agreement Ha'avara which enabled the Zionists to lay their hands on the wealth of German Jewry. Their aim was to 'save the wealth of Germany Jewry' a rich community. They weren't so bothered about saving German Jews though. One unfortunate side effect of Ha'avara was that it destroyed the Jewish Boycott of Nazi Germany. That was why Hitler had agreed to it. The Nazis were able to say that whilst gullible non-Jews were boycotting Germany, the Jews were taking advantage of this to make extra profit. It was difficult to point out that the Zionists were the quislings of the Jewish community. The Knesset approved Wednesday the preliminary reading of a bill forbidding entry into Israel of anyone who calls for a boycott against Israel. The bill, which passed 55-31, followed Wednesday morning's decision of the European Union to adopt new guidelines for labeling products from Israeli settlements. "Anyone who wants to boycott Israel will be able to do it here," said MK Yinon Magal (Habayit Hayehudi), who submitted the bill. "He is invited to boycott Israel from Syria. The absurd situation in which a person exploits Israeli democracy and what Israel has to offer to advance boycotts against it is about to stop. The days are over when people who called for boycotting Israel landed at Ben-Gurion and took a taxi to Bil'in to throw stones at soldiers." Interior Minister Silvan Shalom, who responded in the name of the government, said: "This bill is no doubt extreme, and there needs to be a thoughtful discussion about it and provisions for exceptions. 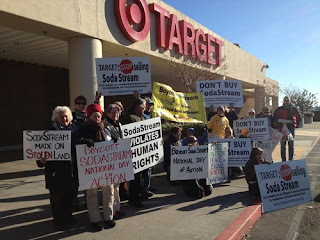 The government is supportive subject to coordinating legislation with it." MK Dov Khenin (Arab Joint List), who opposed the bill, said, "The real headline for this bill is the law for encouraging boycotting the State of Israel." He observed that according to the bill, "anyone who participates in labeling products can't enter Israel." He added: "All of Europe is out. People are prepared to pay the price of deepening delegitimization and of hurting tourism in order to protect the settlements." The European Commission adopted Wednesday morning the Notice on indication of origin of goods from the territories occupied by Israel since June 1967, a senior EU official said. Following the decision, EU Ambassador to Israel Lars Faaborg-Andersen was summoned to the Foreign Ministry in Jerusalem for a reprimand.